The Prague actress Bronislava Livia in 1925. Art deco period. 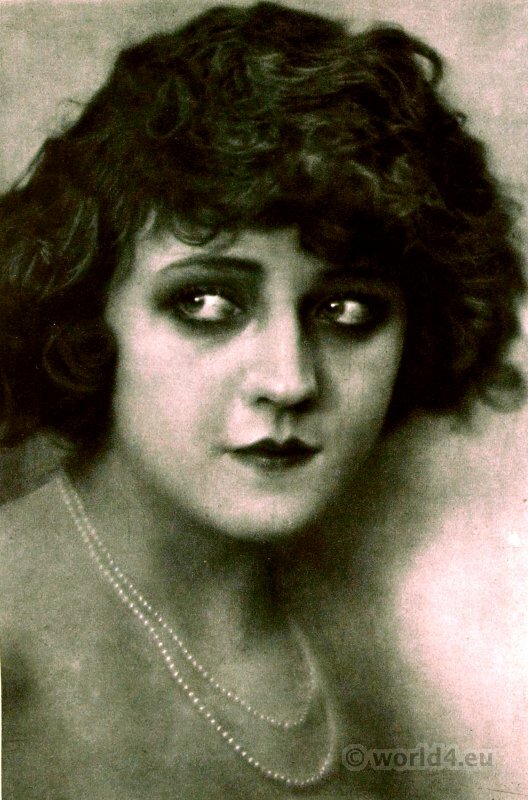 Silent movie star. This entry was posted in 20s, 20th Century, Art Deco Period, Austria, Hairstyle and tagged Art Deco Fashion on 3/20/14 by world4.